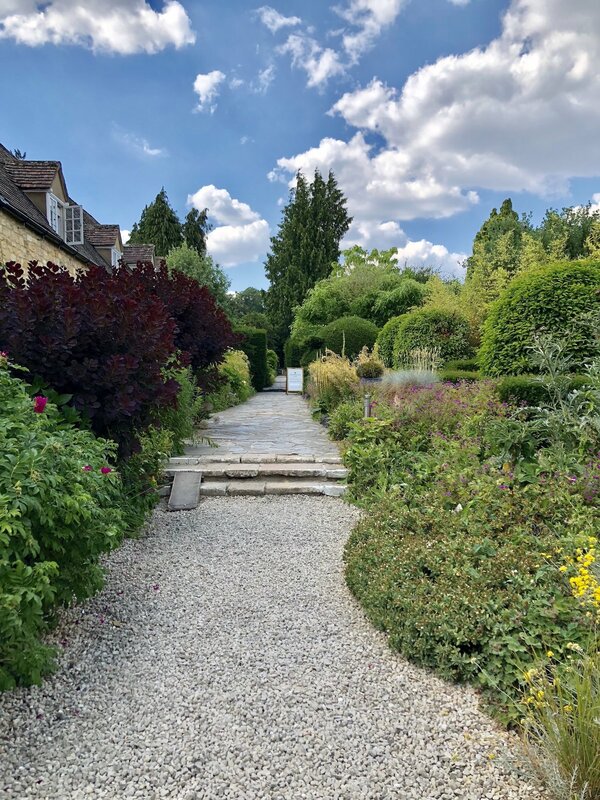 The Events Designers recently enjoyed a wonderful Wedding Planners Retreat stay at Cotswold House Hotel and Spa, a Bespoke Hotels property located in Chipping Camden, Cotswolds. A contemporary boutique hotel set in an idyllic location offering fine dining services and a stunning spa. If we were only given 3-words, we would describe this hotel as Charming, Luxury and Elegant. Upon arrival, we couldn’t believe the beautiful location. 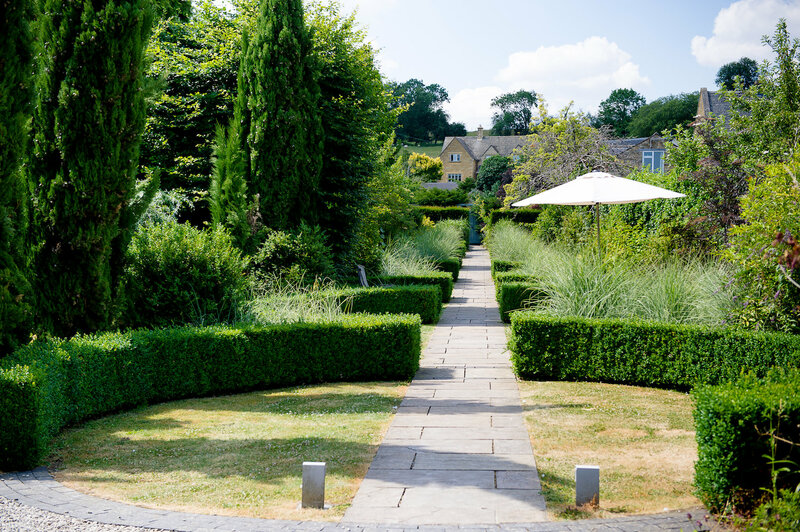 The Cotswolds House Hotel & Spa is located in the heart of the Cotswolds countryside, beaming with beauty! The Cotswolds is one of our favourite counties within England. This quintessentially setting has a wide range of beautiful wedding venues and private estates to host your dream wedding day. We are regularly commissioned to offer Wedding Planner services within the Cotswolds and sounding areas. 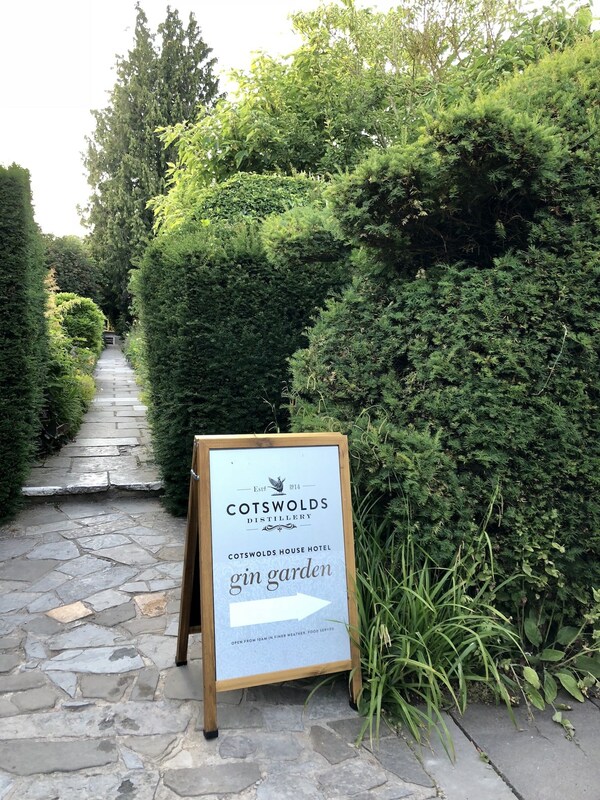 We arrived to a bottle of Cotswolds Distillery gin, some homemade chocolate treats and cookies and Take 3 cookery book with The Figs Head Chef, Pasquale Russo, sharing his favourite recipes. The afternoon consisted of sipping on a Gin and Tonic (or two!) 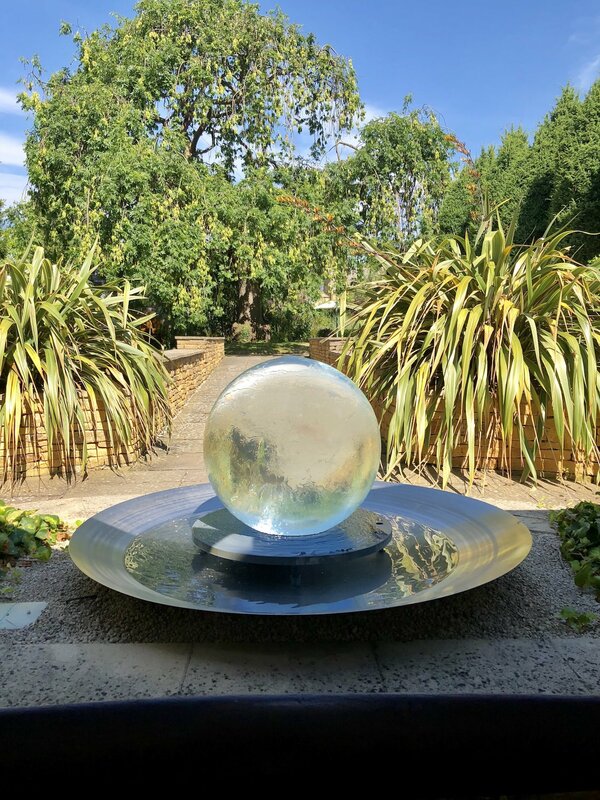 in the glorious sunshine in the beautiful Gin Garden, followed by a delicious afternoon tea hosted by Craig Webb, the General Manager and Mandy Burton, the Events Manager. 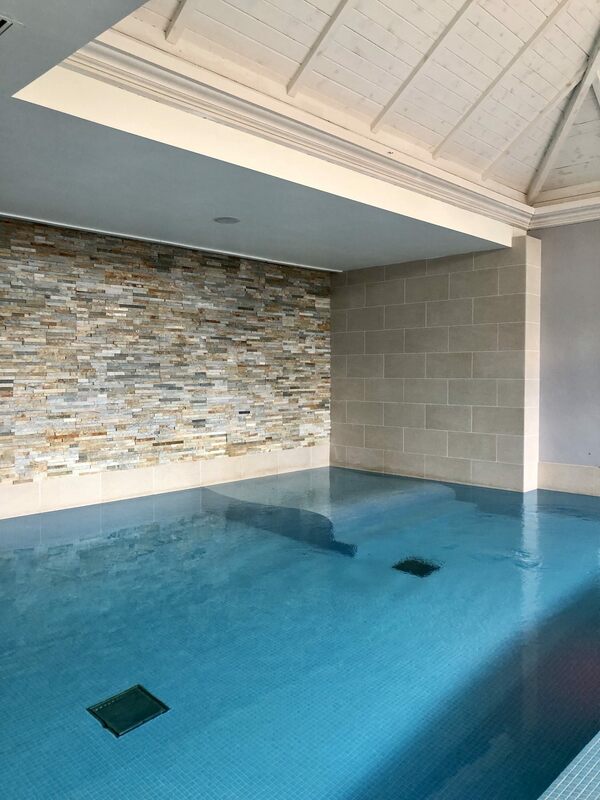 We then unwind in the stunning spa area to enjoy some peace and quiet, complimented by a massage. 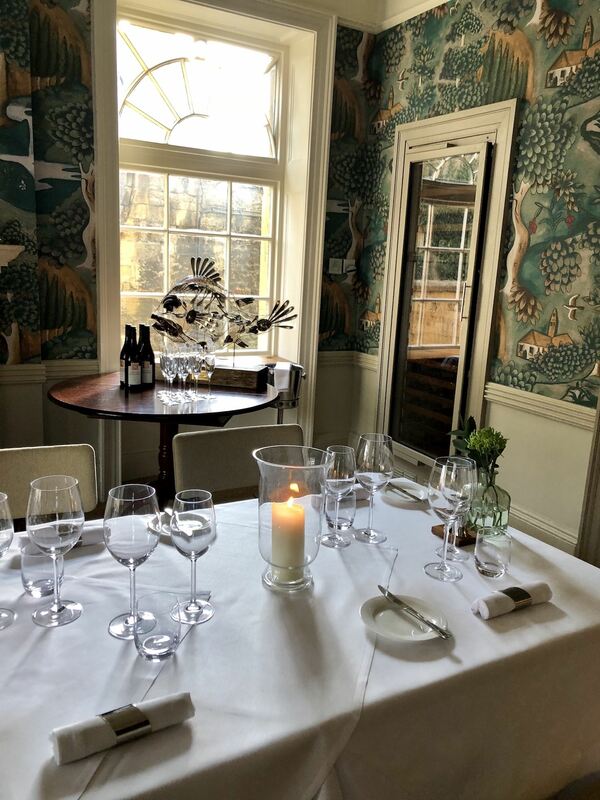 We held dinner in the stunning private dining room with the prettiest wallpaper designed by Zoffany. 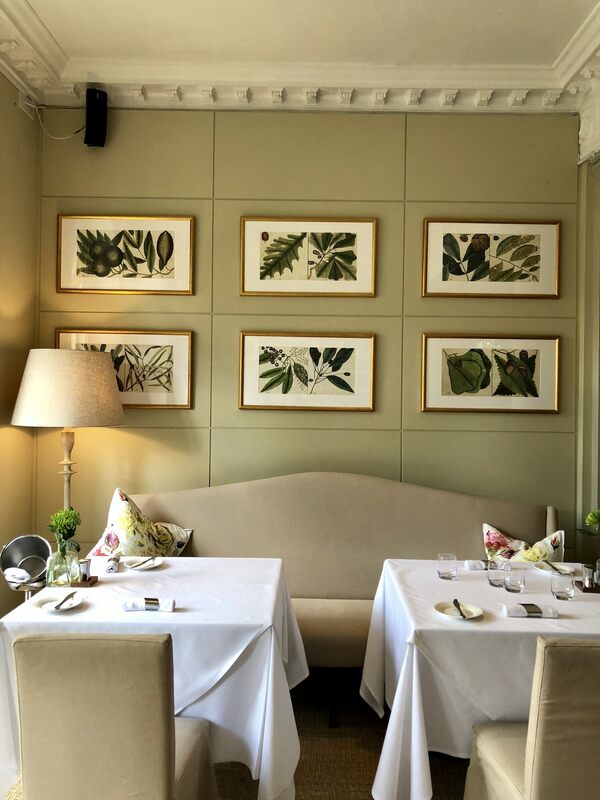 A 5-course tasting menu was served by The Fig Restaurant, a 2-rosette award winning restaurant offering fine dining services. Different wines complimented each course, our favourite a Seven Springs South African beauty. 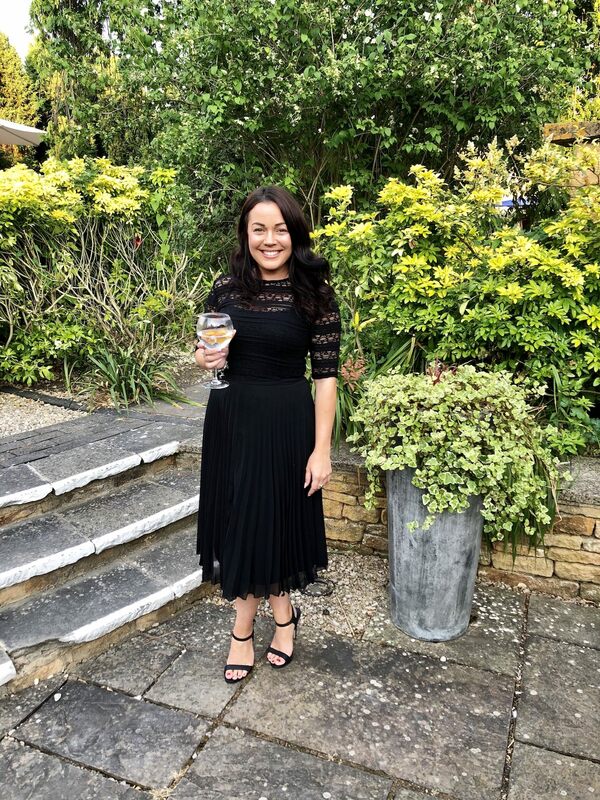 The dinner was simply stunning and a wonderful experience shared with friends within the wedding industry. 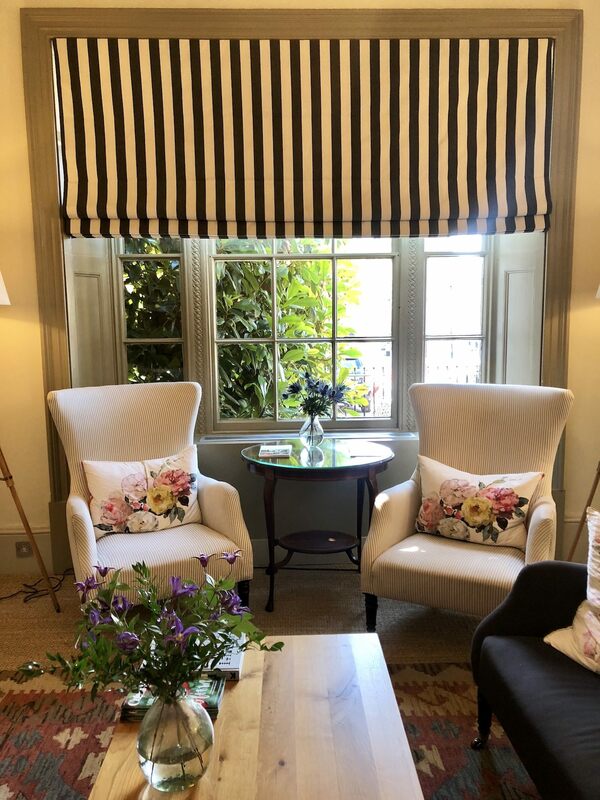 After a peaceful and relaxing night’s sleep, we explored the local town Chipping Camden to see this quintessentially English town in its full colours. The town is beaming with beauty, charm and grace with lots of hidden gems! 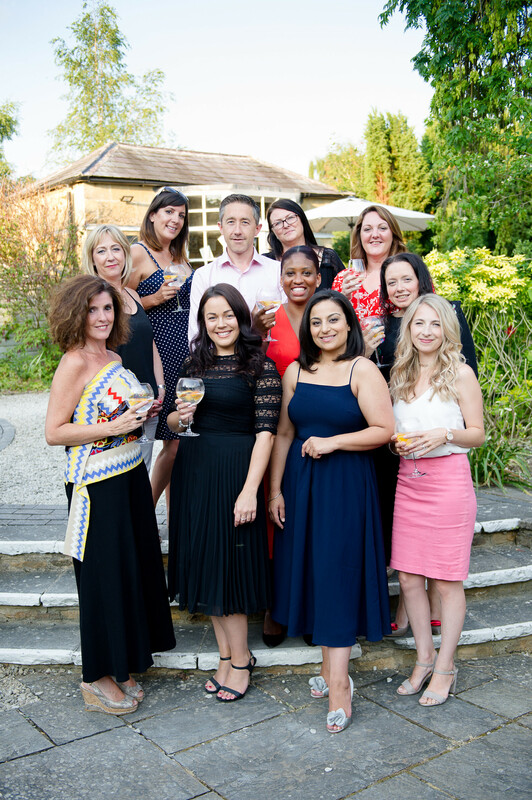 The Cotswolds House Hotel and Spa is the perfect boutique hotel to host your exclusive wedding weekend or corporate retreat. A stunning wedding venue that can cater for any size wedding up to 120 guests. 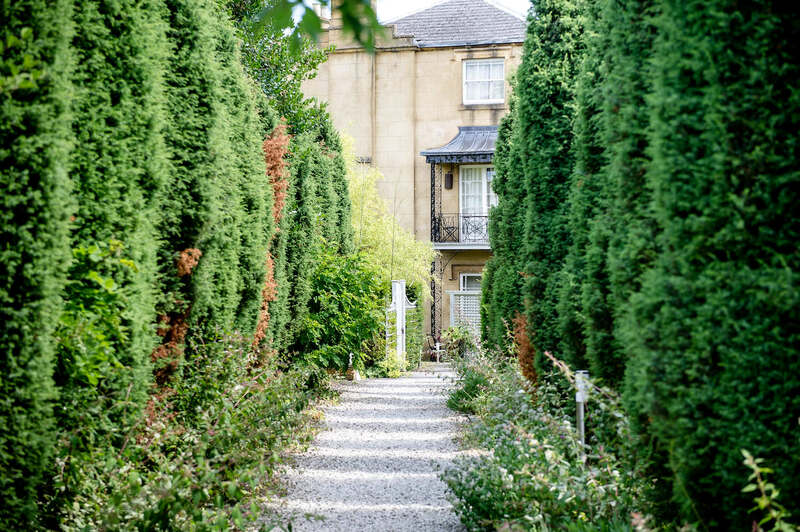 We love the idea of hosting a small and intimate wedding at Cotswolds House Hotel & Spa, where all guests can enjoy exclusive use for the entire weekend. 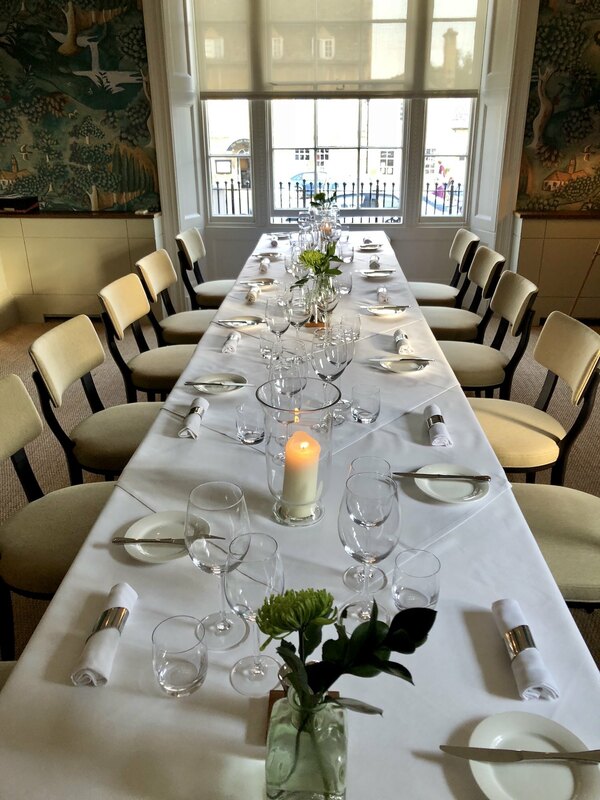 A welcome dinner hosted in the private dining room followed by the wedding ceremony and wedding reception in The Montrose Suite! 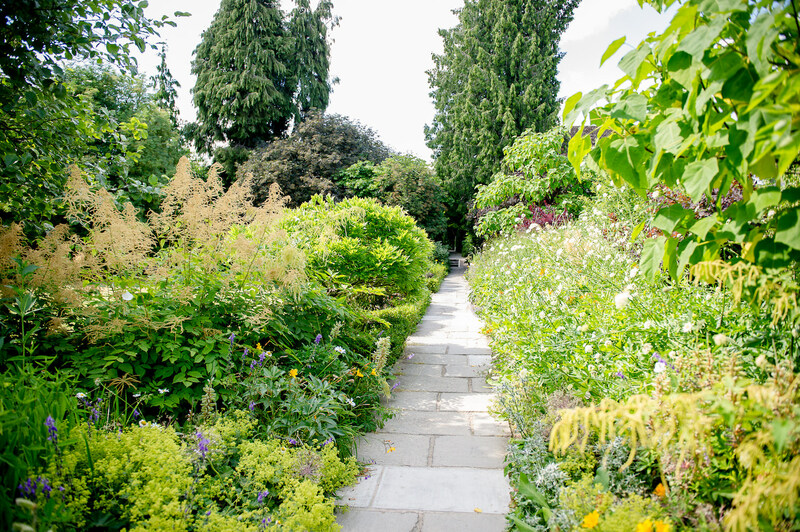 The walled gardens are the most perfect location to welcome guests and hold your wedding drinks reception. Guests can enjoy a total of 45 different styles of gin, we really were in heaven and a treat for everyone! Or better still, visit as newlyweds on your Minimoon break. A romantic retreat awaits you with your own hot-tub, bedroom baths and picturesque balconies overlooking 2-acres of gardens. We definitely wouldn’t say no! 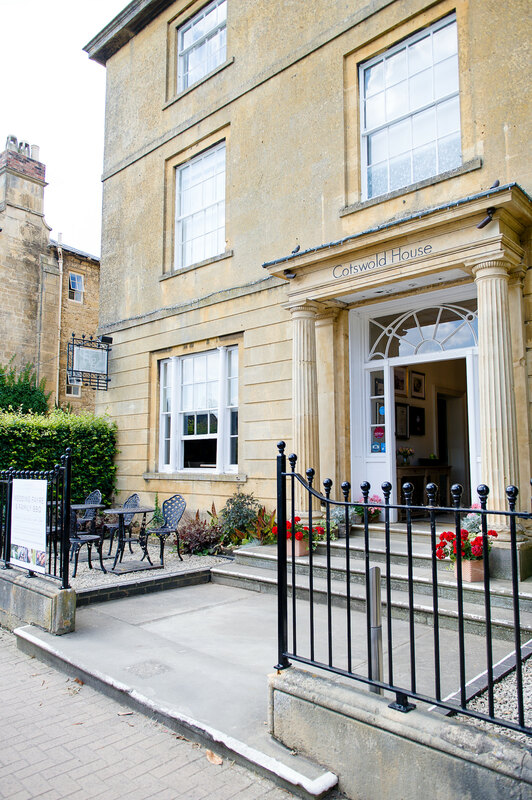 We can highly recommend The Cotswolds House Hotel & Spa! Thank you for a wonderful stay and thank you to Ultimate Wedding for this wonderful Wedding Planners retreat. 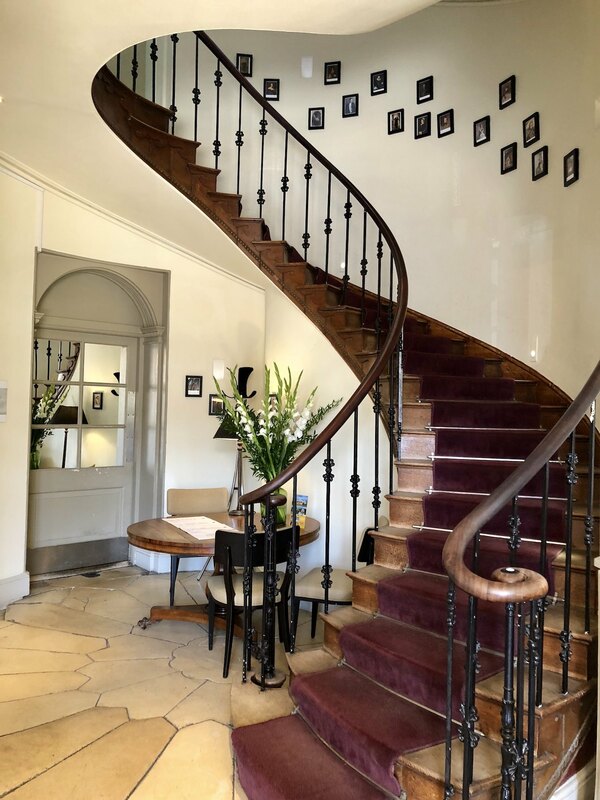 See you again soon, The Cotswolds House Hotel & Spa. 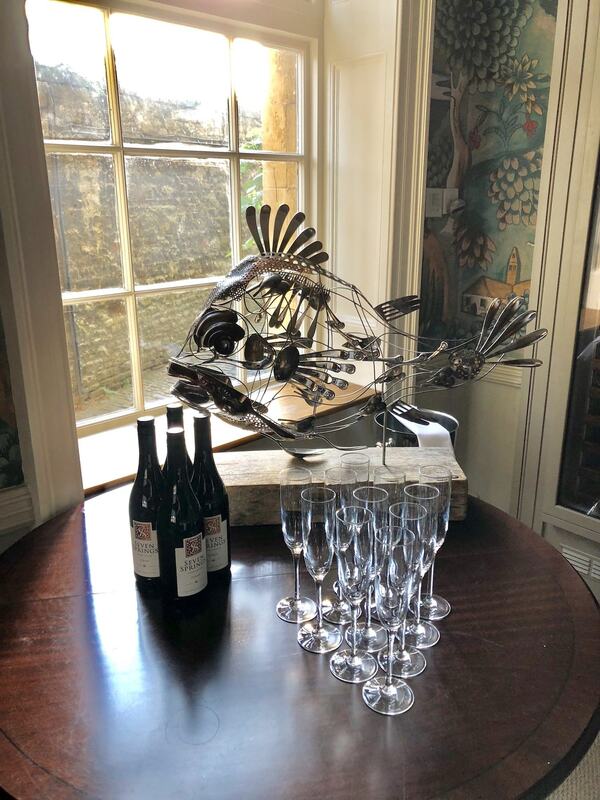 If you are planning a wedding in the Cotswolds, we would be delighted to discuss our wedding planing services and help plan the wedding of your dreams!